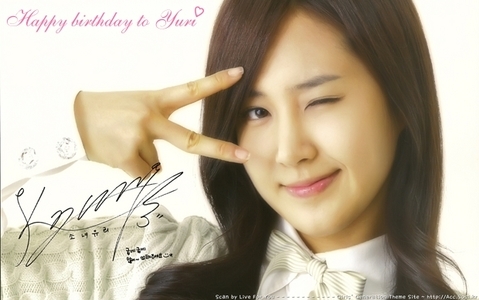 For me Yuri !! She really looks cute when she wink !! Yooona of course! 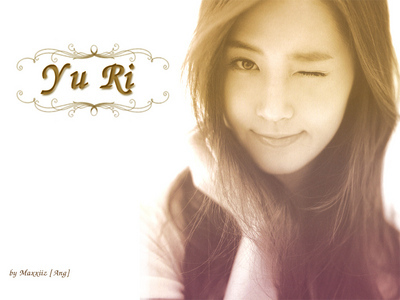 Nice smile+Nice wink=Perfect!